Our team brainstorms and derives an email design that gels with your business goals. 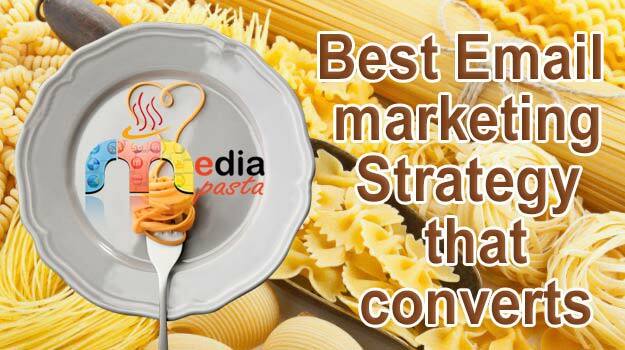 At Mediapasta, we make it simple yet impressive. If you ask experts about the strongest marketing channel, then Email Marketing Strategy gets higher precedence. When it is backed up by a sound marketing strategy, nobody can stop you from a grand success! 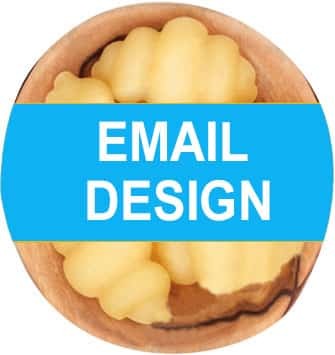 Let Mediapasta work on it because we have a team of seasoned experts that derives email strategy for small, medium and big clients. We consider the target customers; we study the benefits and preferences, and we check the products and services offered by you. When we blend all the factors together, what comes out is; the perfect email strategy for your business. We transform ideas into concrete action plans! You tap a large number of subscribers efficiently. 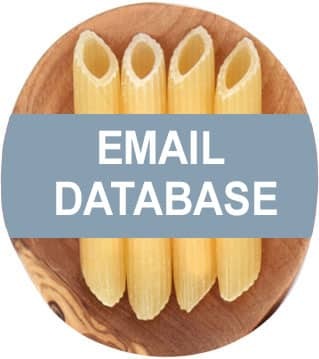 Incredible flexibility in handling the email marketing plan. It can be at small, medium or bulk level. 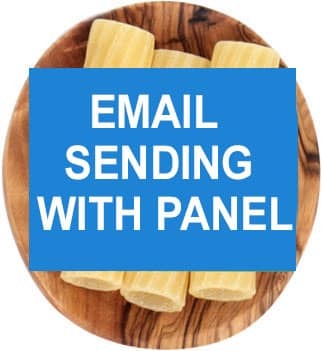 You can target email messages in a segmented manner. Low risk, fewer costs, and big benefits; in short it is highly profitable. Effective use of modern age technology. 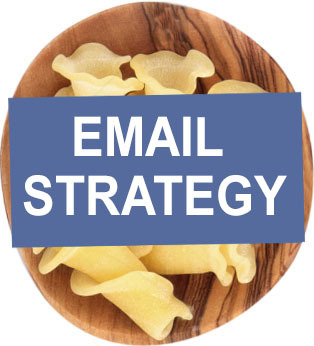 In-depth analysis of email marketing strategy and timely corrections.